Important works of European sculpture were stars of the London auction season’s highpoint last week. The series of sales devoted to traditional art and antiques, with a running total of more than £130m, included auction records for both Antonio Canova and Ferdinando Tacca. Sotheby’s Treasures sale on July 4 was dominated by a rediscovered Canova marble sold at £4.5m – well above unpublished hopes of around £1.5m. 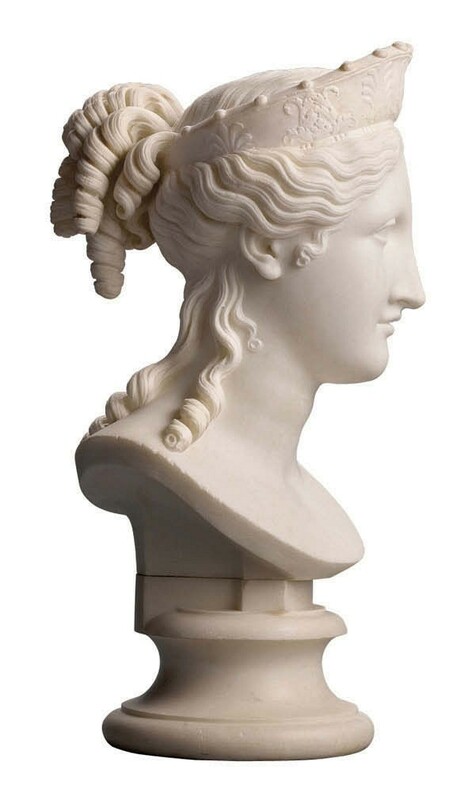 Bust of Peace, unseen since the Royal Academy show in 1817, was carved in 1814 for Canova’s first British patron and close friend John Campbell, Lord Cawdor. The present owner acquired it as an unattributed work at a 2012 Knightsbridge sale. 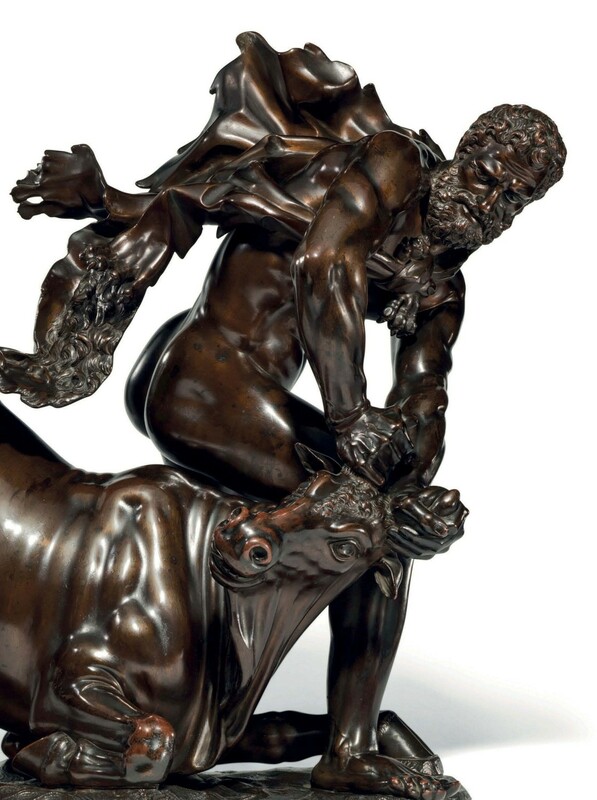 A £3m-5m Giambologna bronze due to be sold at Sotheby’s was pulled after an eleventh-hour private sale was agreed with the Dresden State Art Collections. The 15½in (39.5cm) high ‘Dresden Mars’, a gift to Christian I, Elector of Saxony, from Giambologna himself, had been owned by German corporation Bayer AG for 30 years. Christie’s sought to trump their rivals on July 5 with two large-scale bronzes from the court of Louis XIV. 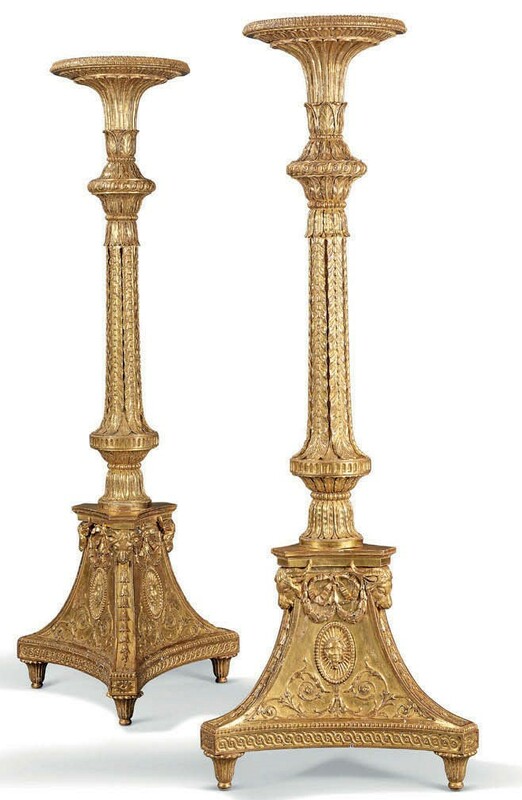 Tacca’s 23in (58cm) high Hercules and Achelous c.1640-50, a gift from Louis XIV to his son, had been acquired by the vendor for $1.8m at Sotheby’s New York in 1994. Offered with an ‘estimate on request’ of around £5m, it took £5.8m. A c.1690 reduction of François Girardon’s model of the Sun King on horseback – purchased as a later copy at a Toronto auction in 1993 – failed to sell against a £7m-10m guide. On the same day, Christie’s conducted a much-anticipated 22-lot sale titled Thomas Chippendale: 300 Years, marking the tercentenary of the birth of England’s best-known furniture maker and designer. Just three lots failed to sell but they carried the greatest weight of expectations: two of the giltwood sofas from the celebrated Dundas suite c. 1765 (last sold as a pair 21 years ago for £1.4m but offered here at £2m-3m each) and a commode supplied to Sir Rowland Winn c.1766-69, previously sold as part of the Messer collection in 1991 for £935,000 and now pitched at £3m-5m. Regarding the sofas, Copley said “there were people keen to buy them”, but admitted there was a reluctance for the first bidder to raise their hand.